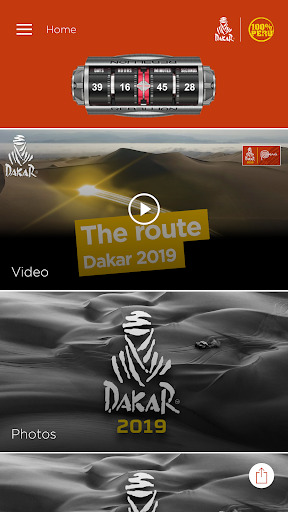 Follow the 2019 Dakar live on your smartphone! 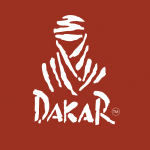 Get the latest news from the Dakar Rally for free. The most famous and most difficult rally-raid in the world will take place from 6 to 17 January 2019. 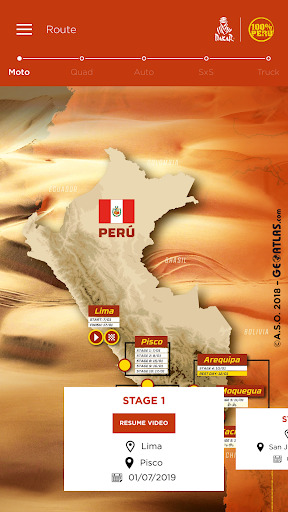 This year, the Dakar will take the competitors to Peru. Discover the finest details of the route, the classifications, rider/driver profiles, latest videos and photos as well as all the information about the race on the official 2019 Dakar application. The app includes a live tracking module allowing you to experience the thrills of the race in real-time, as well as a customisable notifications system.